This is a very beautiful book of Christian poems and colorful photos which will uplift and enhance your daily spiritual journey. 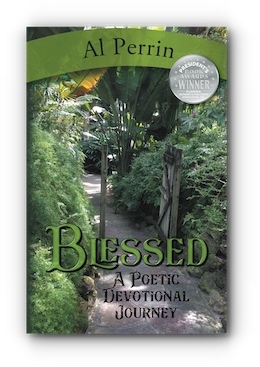 Take a moment to be at one with God with this simple, yet profoundly deep poetic journey. Be blessed and know the love of God in you. "Al Perrin continues to surprise me with his writing skills. This devotional is a fine piece of work." "Your book is a lifetime treasure … It is a gift that keeps on giving. How much Mum enjoys it when people read your poems and prayers to her!" 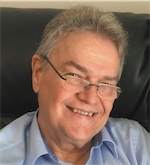 Al Perrin is a free-lance author with articles in RN Magazine, Grand Rapids Magazine, The Grand Rapids Press, The Tampa Tribune and Psychiatric Nursing textbooks. He is the author of four books and was voted one of the top ten authors in Florida for 2015.